Our friends and partners are important to us. Some friends help us learn, others extend our reach in serving, and some friends challenge us and move us. While we identify and participate with the Mennonite Church USA, we also enjoy friendships with other Christian traditions, learning and serving together. 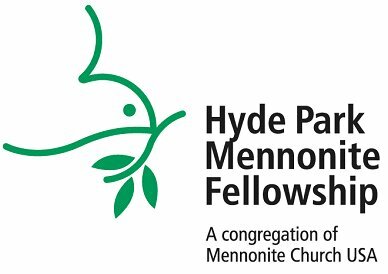 We participate as members of the Pacific Northwest Mennonite Church, a conference within the Mennonite Church USA. Click the images below to be directed to these sites.